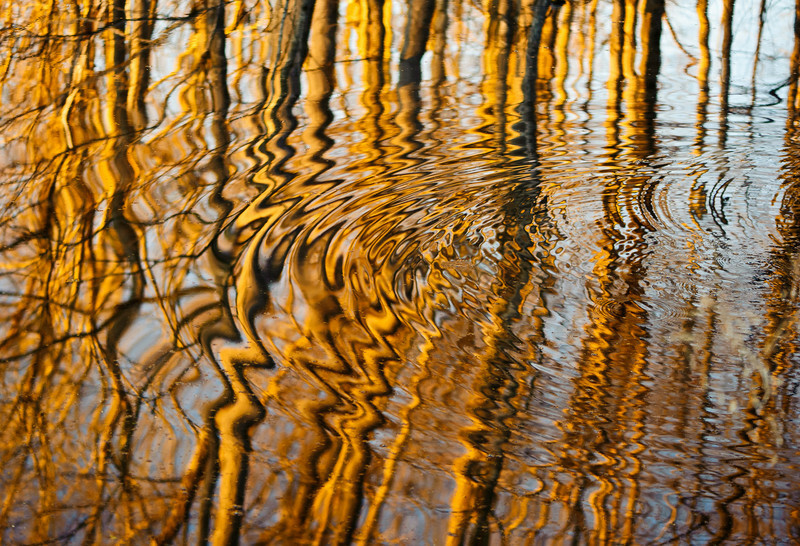 These ripples make for a terrific image. Great work! For clarification, this is how the image was shot, there's no effect used to achieve the look. It's the result of shooting at the right shutter speed and aperture. There is no use of "liquify" or any other effect applied on this photograph. In answer to anyone thinking that liquify might have been used, I've never used that effect and honestly wouldn't know how to create this image with it. Great image, nice comp and color!